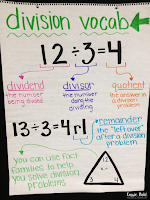 Anchor charts are essential to students' learning. 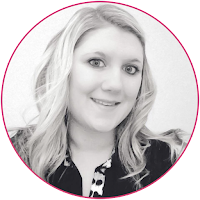 It gives you as a teacher a place to anchor your lesson and it gives your students a place to refer to as they are practicing/working independently. 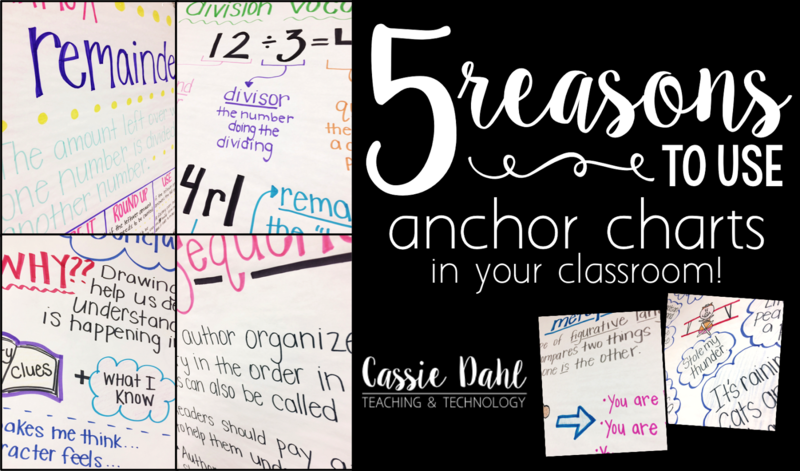 Here are my top 5 reasons for why you should be using anchor charts in your classroom. One: Students need to see new concepts more than one time to move the content into their long-term memory. Some research suggests that long-term memory requires 7 or more views/practices for a concept to move from working memory to long-term. 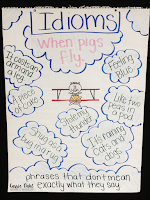 Having the anchor charts hanging around your classroom for the entire week (or even unit) allows students the chance to see it more than one time. 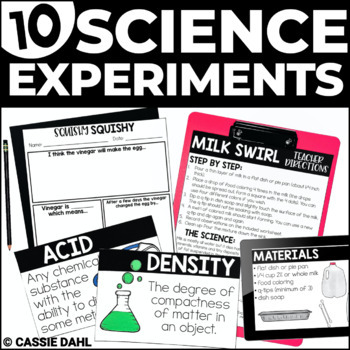 Two: You can use the anchor charts as a launching point for your next lesson. 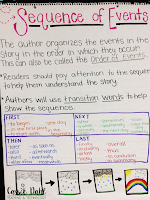 A quick review of the previous day's or lesson's anchor chart at the beginning of your lesson will help students bring back the information that they did store. I usually start my lessons with "yesterday we learned..." or "if we think back to...". 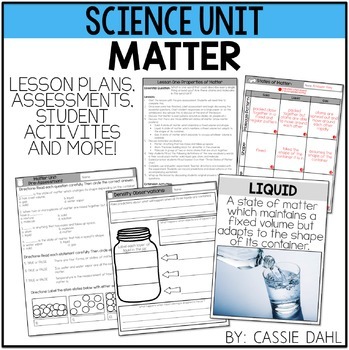 This gives students the chance they need to refresh their brains and help them tie lessons together. Three: Let's face it. You are outnumbered. We as teachers are only one person and we have 20+ students looking for a little help from time to time. We can't answer their every question, even if we really want to. Having the anchor charts as a visual around the room allows students the opportunity to answer some of their questions on their own. Four: Sometimes when we are teaching, our thoughts can get a bit side-tracked. 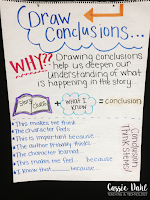 I know that I personally might start talking about concept A and finish the lesson with concept M. Anchor charts focus our instruction and set us up for success from the very beginning of our lesson. When I pull my students to the carpet for my lessons (which I do for both reading and math) a quick glance at the anchor chart shows them what we will be learning about during that lesson. 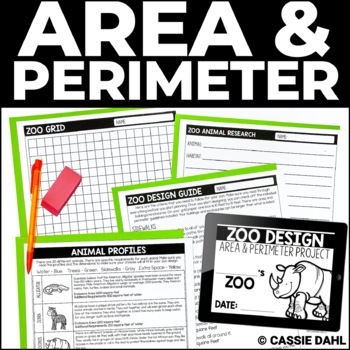 It gives them a target or a goal for the lesson as well as keeps me on track. 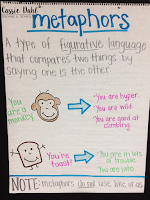 Five: Anchor charts CAN and SHOULD be interactive. I usually make the "bones" of my anchor chart before my lesson starts. 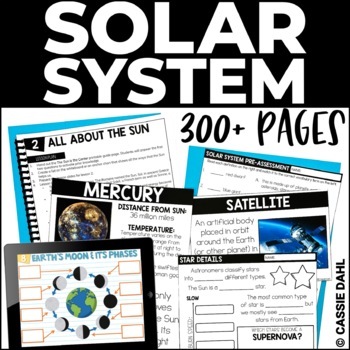 I leave space to add student definitions, student writing, post-it note elements, illustrations/examples from the lesson and more. This way my students take ownership in the anchor chart and it becomes more than just a piece of paper hanging on the wall. 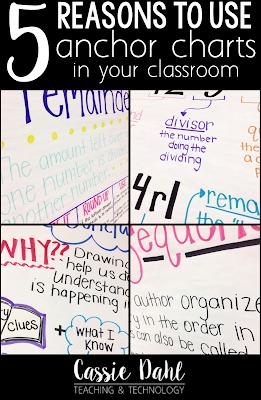 Looking for some ideas for anchor charts for your classroom. 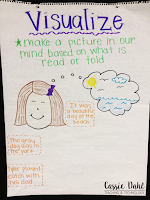 I have two Pinterest boards devoted just to anchor charts! Click the links below to check them out. 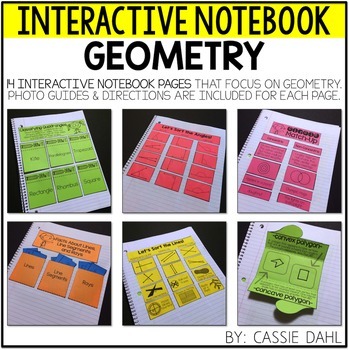 Here are some examples of anchor charts that I have made recently for my classroom. Pin the image below to save this post for later. 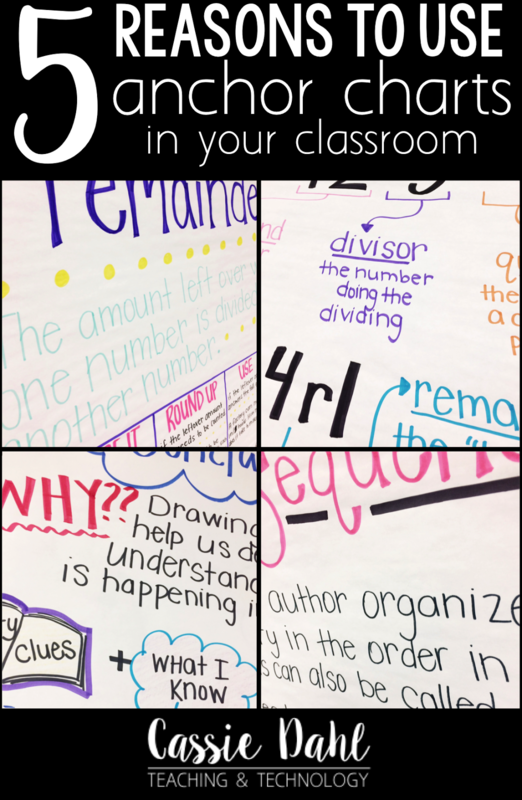 Do you use anchor charts in your classroom?